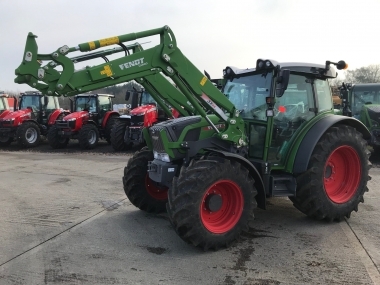 Fendt Tractors at Chandlers Holbeach Depot Located near to Spalding on the important farming area of the Lincolnshire Fens our Chandlers Holbeach Used Fendt tractors depot is easy to access on the main A151 road between Holbeach and Spalding. 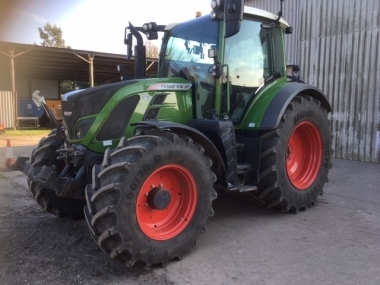 Used Fendt tractors are prepared, serviced and cleaned by our skilled engineers to a high standard, and are regularly supplied to both local and national customers for either trade or retail sale. Plan your visit to the Chandlers Holbeach Fendt tractors depot using the interactive map below. Fendt tractors are always on display at our Chandlers Holbeach Fendt depot. 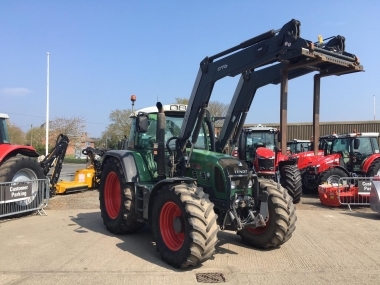 Located close to Spalding on the Lincolnshire Fens in the centre of Holbeach town, our Chandlers Holbeach depot primarily supplies and services the local vegetable growers, and often tractors with front pto, front linkage are found at Chandlers Holbeach Fendt Tractors depot. 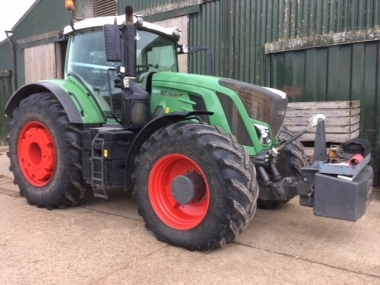 A large stock of good quality used Fendt tractors are available to view 6 days a week at Chandlers Holbeach (closed Sundays except during root crop harvest). The Fendt tractors are particularly well suited to the vegetable and root crop applications, with the Fendt Vario constantly variable transmission ideal for planting and harvesting of these crops where forward speed needs to be accurately controlled, along with slow forward speeds, which are a standard feature on the Fendt vario transmission. To visit Chandlers Holbeach Fendt tractor depot, follow the A17 and then turn off at the junction signposted Spalding, on reaching the A151 follow it in the direction of Spalding, our Chandlers Holbeach depot is approx 1.5miles on the right hand side. The most local airports to Chandlers Holbeach Fendt tractor depot are London Luton (2 hrs by car), London Stanstead (2 hrs 20 min by car), or Nottingham East Midlands airport (2 hrs 45 min by car). If you would like to visit our Chandlers Holbeach depot please phone ahead and one of our Chandlers used Fendt tractor salesmen will be pleased to assist you with your enquiry and visit.